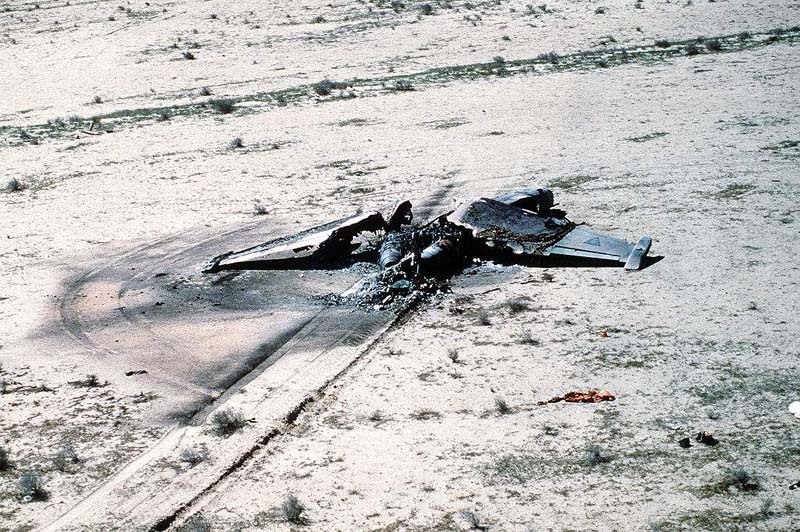 An Iraqi Su-25 fighter jet destroyed in Operation Desert Storm. A Russian Aerospace Force Su-25 fighter jet was shot down by Syrian rebels on Saturday in Idlib Province in northwestern Syria, near the Turkish border. The pilot ejected but was killed in an exchange of gunfire, the Russian defense ministry reported. “On February 3, 2018, a Sukhoi 25 Russian fighter jet crashed when flying over the Idlib de-escalation zone. The pilot was able to report ejection from an area controlled by Jabhat al-Nusra militants. The pilot was killed while fighting against terrorists. According to preliminary information, the jet was brought down with a portable anti-aircraft missile system,” the defense ministry said. “The Russian center for reconciliation of warring sides in Syria alongside the Turkish side, responsible for the Idlib de-escalation zone, are taking steps to retrieve the Russian pilot’s body,” the ministry noted. The de-escalation zones were set up in Syria in May 2017, based on an agreement signed by Russia, Iran and Turkey. The zones are not recognized by the rebels, and Israel is vehemently opposed to such a zone being established in al-Quneitra Province in southern Syria, on Israel’s Golan Heights border. The downing of the plane came as Syrian government forces, backed by Russian air support and Iranian infantry, have intensified their offensive in Idlib, one of the last rebel-held bastions in Syria. This entry was posted on February 4, 2018 at 2:25 AM and is filed under Uncategorized. You can subscribe via RSS 2.0 feed to this post's comments. You can skip to the end and leave a response. Pinging is currently not allowed.